PAY HERE NOW or CALL 978/922-0004 pay and reserve your seat! Download over 16 years of experience in 2 days! Accelerate your knowledge, skills & MOMENTUM to wellness. Learn to make the best raw cuisine in the world! 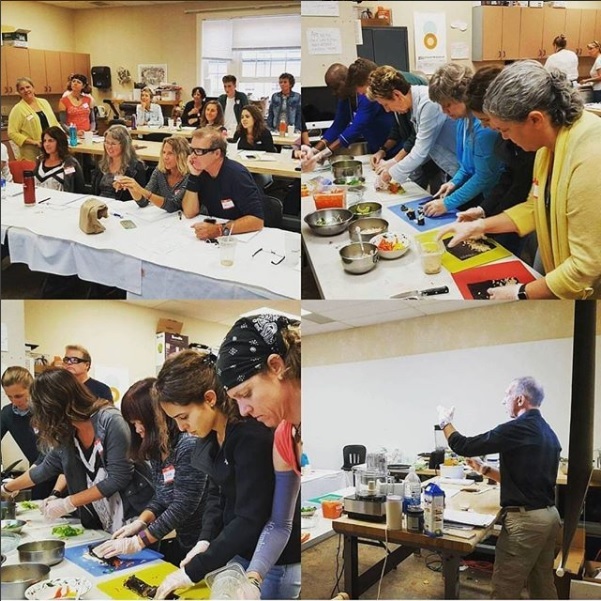 · Over 2 dozen recipes taught, demonstrated and served! Each workshop has samples throughout AND culminates with a rawfood buffet! C) dozens of Rawbert and Organic Garden Café's best Gourmet Rawfood Recipes, Rawbert's cooked winter and easy macrobiotic recipes. Take advantage of this powerful tool to advance you forward in creating the health and life you've been dreaming about! Chef Rawbert is dedicated to bringing out the little raw chef in you! 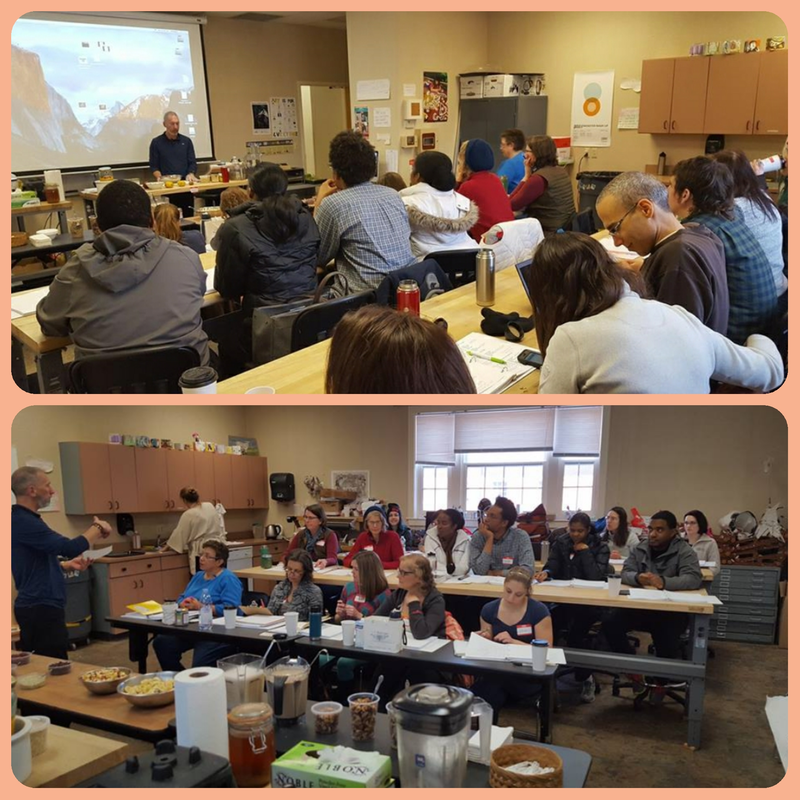 Day 2 - Raw & Beyond: 201 Intermediate Chef work with 'Secrets of Dehydration', Seasonal Tips, Tiramisu and much more! · How to convert cooked recipes into raw recipes. This is going to be a big class, over 20 people. This makes it even more exciting and you will meet many interesting like-minded people!